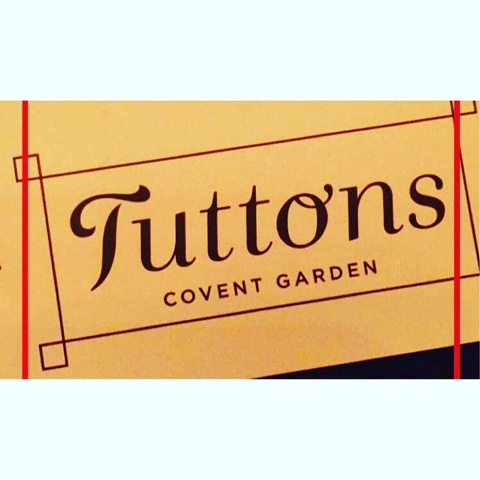 So a few days ago my adventures took me to Covent Garden to visit Tuttons for a lovely family meal. If you haven't been before you can find Tuttons next to the London transport museum. From the moment we entered I was genuinely really impressed by the energy from all the staff. I work in customer service myself so know when any staff are genuine. All the staff were lovely and happy to help with a lovely energy. At one point the area we were in became quite busy and some of the windows were opened. It wasn't that it was cold but the draft became a bit much and once I approached someone for help in shutting it he was happy to have it closed without a problem and opened one further away so it wouldn't bother us. Next came the incredible food. 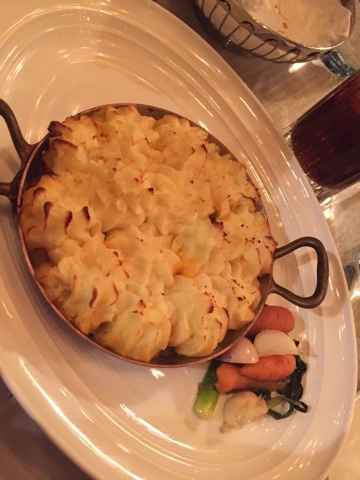 I ordered the Shepards pie from the menu. When it arrived I was really happy to see it had lamb instead of mince in it. The presentation of the whole meal was very well done. It was also a perfect portion size. I've been to many places before where it's either too much or to little but this meal was perfect. From the 3 of us in our party that had the meal it was all a big thumbs up from us. My only thought for it was some gravy would have been great with the meal but it was still brilliant as it was. I'm really looking forward to going back soon for another meal. Big thank you to all the staff for making our family visit really lovely.